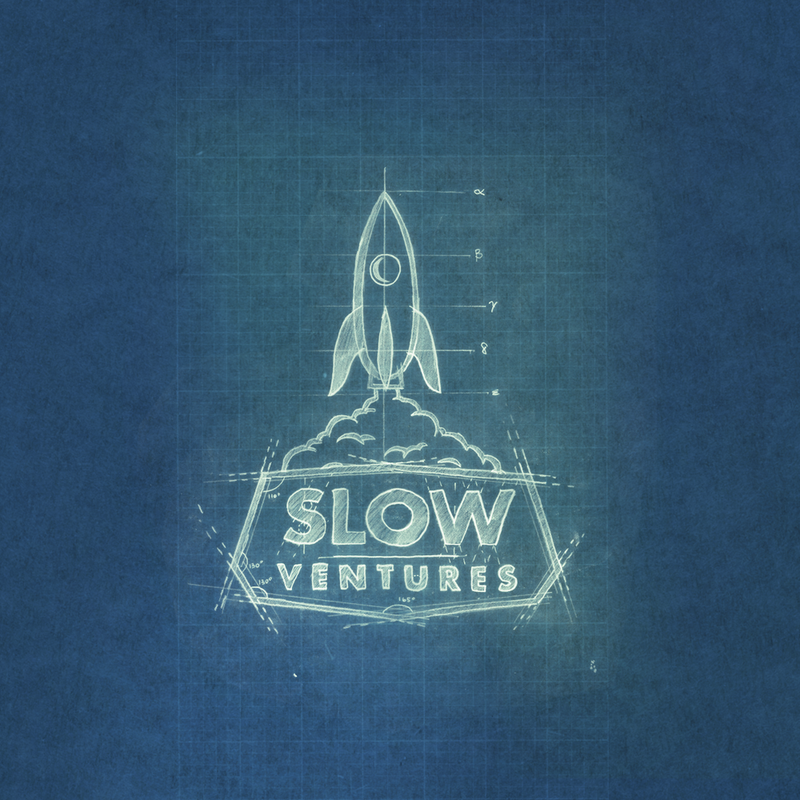 Slow Ventures was created more than five years ago with the belief that great founders with great ideas need time to build great companies. Pressure from investors to grow fast and monetize faster can lead to bad decision making and bad outcomes. That’s not how we do business. At Slow, our goal is to give founders the time, resources, connections and help they need to build strong, sustainable companies. We believe our long-term approach produces better results for everyone. Since we began this journey, Slow has grown from a collaboration among friends who worked together in the early days of Facebook, to a small fund backed by dozens of entrepreneurs, and now, with the launch of our newest fund, an institutionally backed venture firm. Our new $145 million fund, Slow Ventures III, brings our total capital under management to nearly $250 million, giving us the opportunity to take the next step in Slow’s evolution. Our primary focus as a firm remains targeted toward companies pursuing seed stage investment. We also often return to Slow’s original angel investor roots to support founders with smaller investments when they are seeking their very first capital. Occasionally, we even work side-by-side with founders to help ideate and co-develop the initial launch of their company from the true beginning. Because we are focused on long-term partnerships with our founders, more than half of Slow Ventures III is reserved for follow-on investments as these companies continue to grow during the years to come. We’re also delighted to announce our new partner, Scott Marlette. Scott has been a friend, Limited Partner and Slow Advisor since our first fund and played an integral role in our continued growth. Prior to Slow, Scott was the Co-Founder of GoodRx, a Los Angeles based company that provides the largest prescription price transparency platform in America, delivering lower prescription drug prices to consumers. Scott also worked alongside most of us at Facebook, where he was one of the first engineers and product managers, beginning in 2005. Scott was part of the team that developed Facebook Photos and infrastructure, helped solve the massive scaling problems Facebook encountered, and co-invented photo tagging, which has become an integral product feature for numerous companies. We firmly believe that serving founders is a team sport. Throughout our respective careers, each of us (Scott , Kevin , Will, Dave and Sam) has built distinct expertise in a wide range of specialties, including product, platform, scaling, engineering, design, finance, marketing and sales. We put all of these skills to use when helping our founders and their companies grow. As friends and colleagues, we’ve known each other for a long time and respect one another’s ideas and instincts. Our willingness to debate and disagree has benefited our work and our community tremendously by giving everyone the permission to think differently and pursue their individual passions and interests. There are very few rules we won’t consider breaking or sectors we won’t explore. When we see signs of innovation and opportunity on the edges of science, society and culture, we dive in. As entrepreneurs and network thinkers ourselves, we believe in supporting incredible people and brilliant minds, no matter which unconventional ideas they may pursue. Additionally, we’re extremely proud of and thankful for the depth and breadth of the Slow community and extended network. It’s one of our most valuable assets, giving our founders access to an unprecedented variety of expertise, experience and introductions across an array of companies and sectors. Unlike many other venture capital firms, our unique group of Limited Partner investors is not only made up of notable university endowments and foundations, but also the personal capital from more than 100 technology founders, CEOs, executives, investors and sector experts. All of our LPs have signed up to play an active role in helping with the investing and company-building process. We call on them often to support and assist our founders. We look forward to embarking on the next stage of Slow’s evolution and are grateful for the continued support of our community. Ideas for the long term.